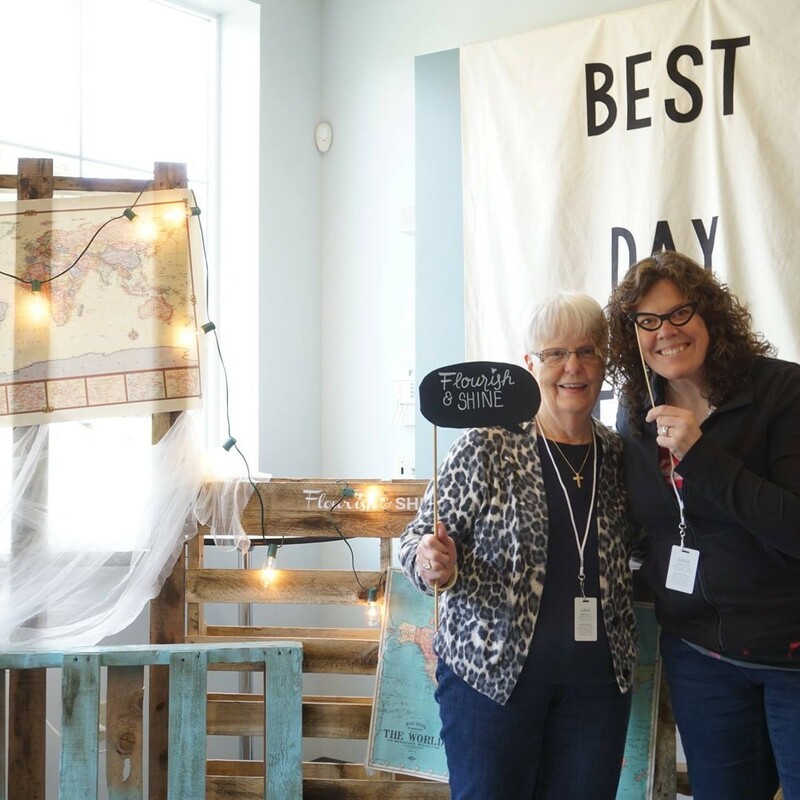 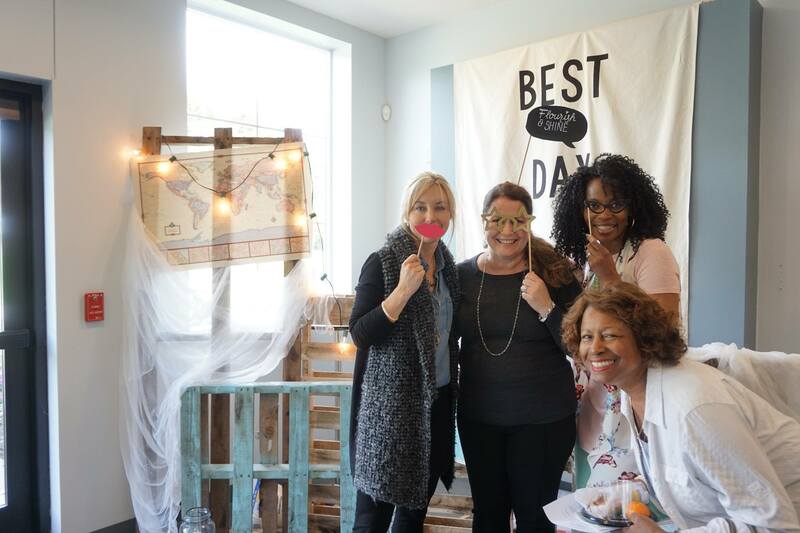 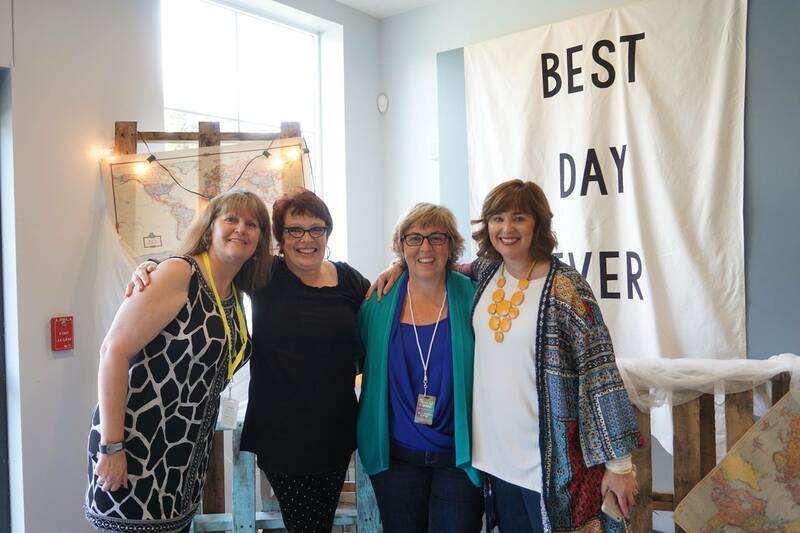 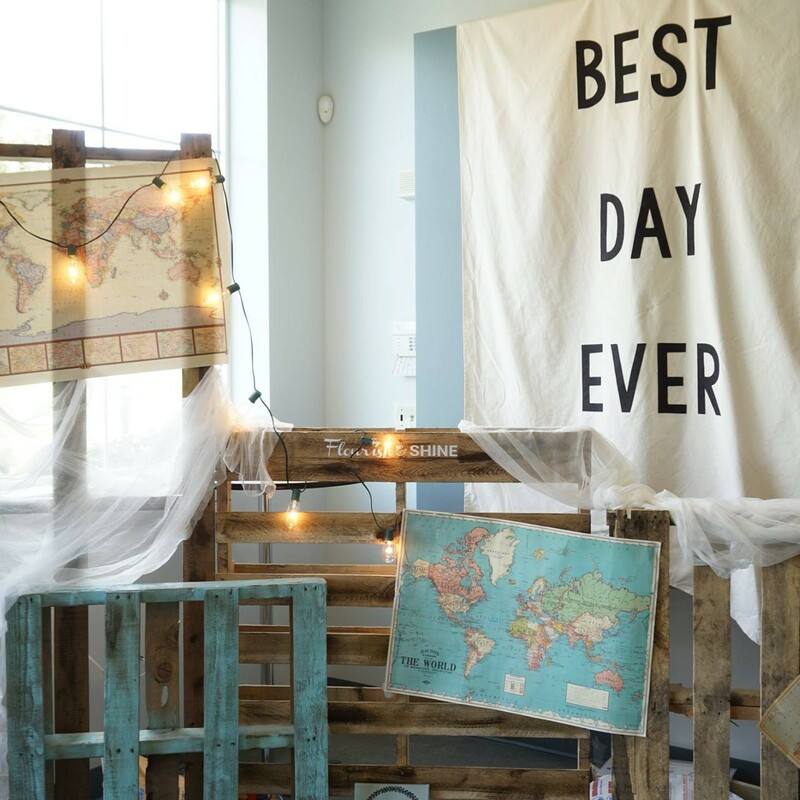 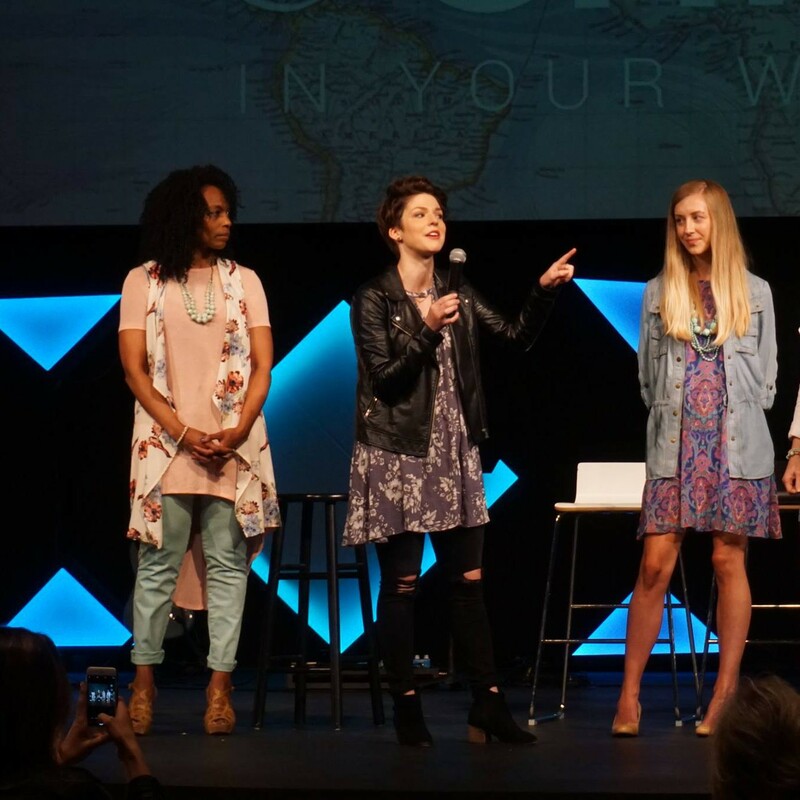 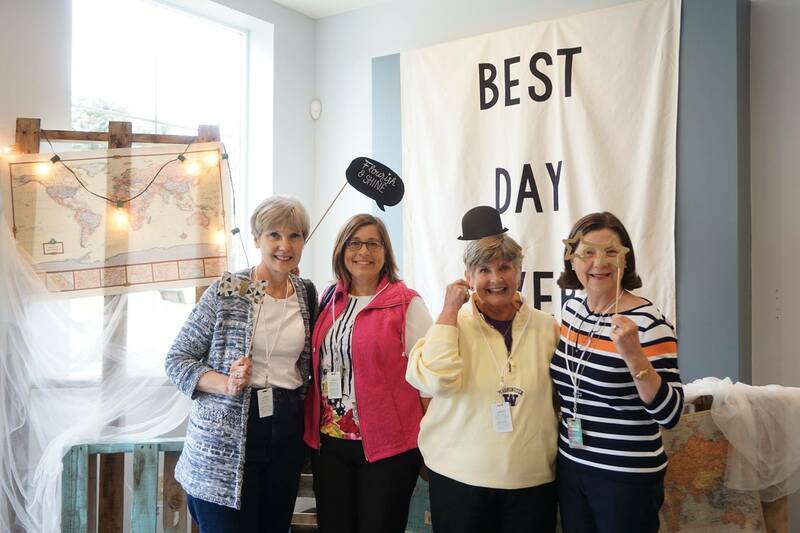 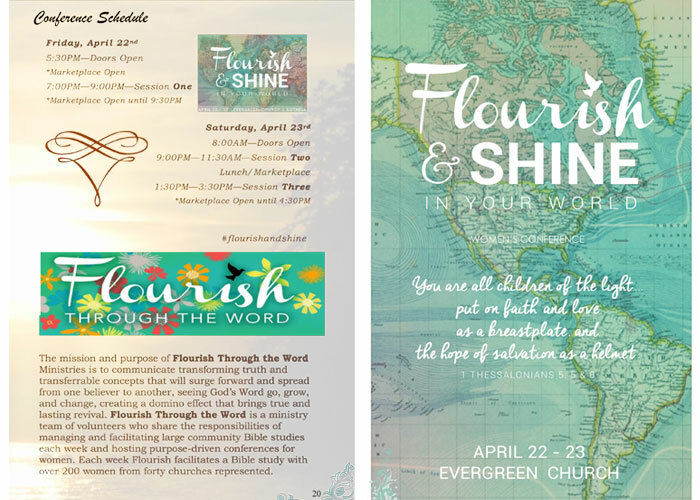 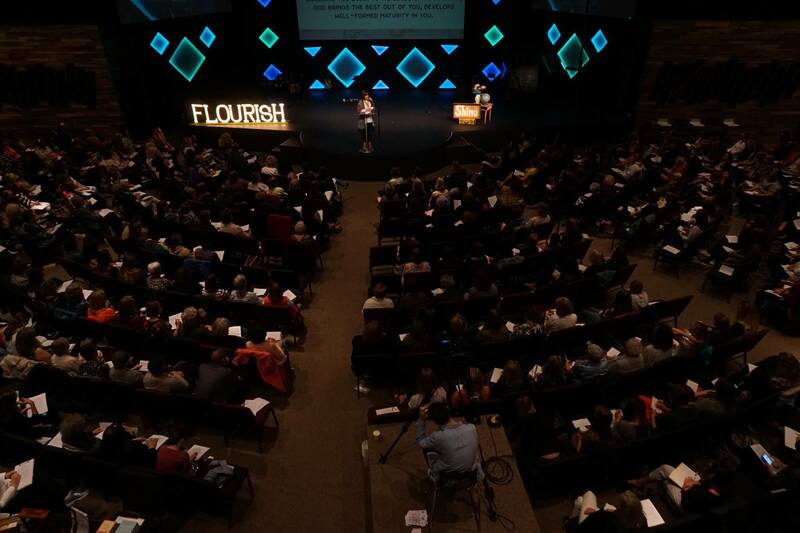 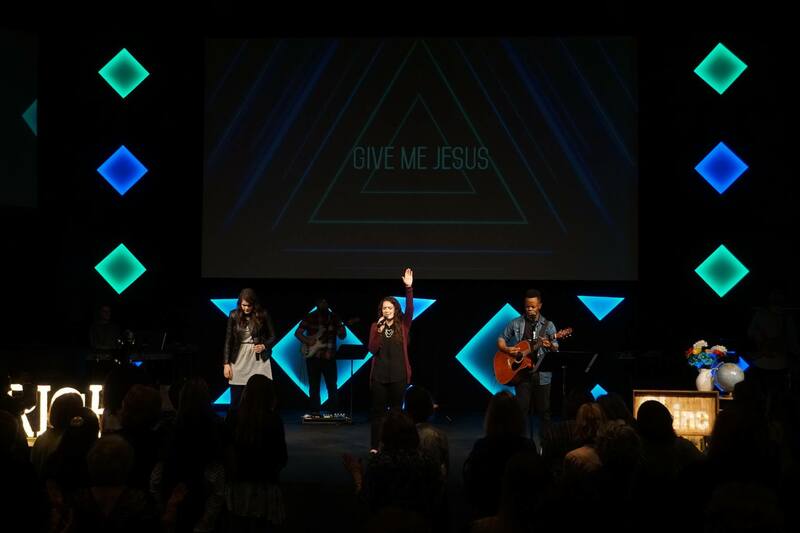 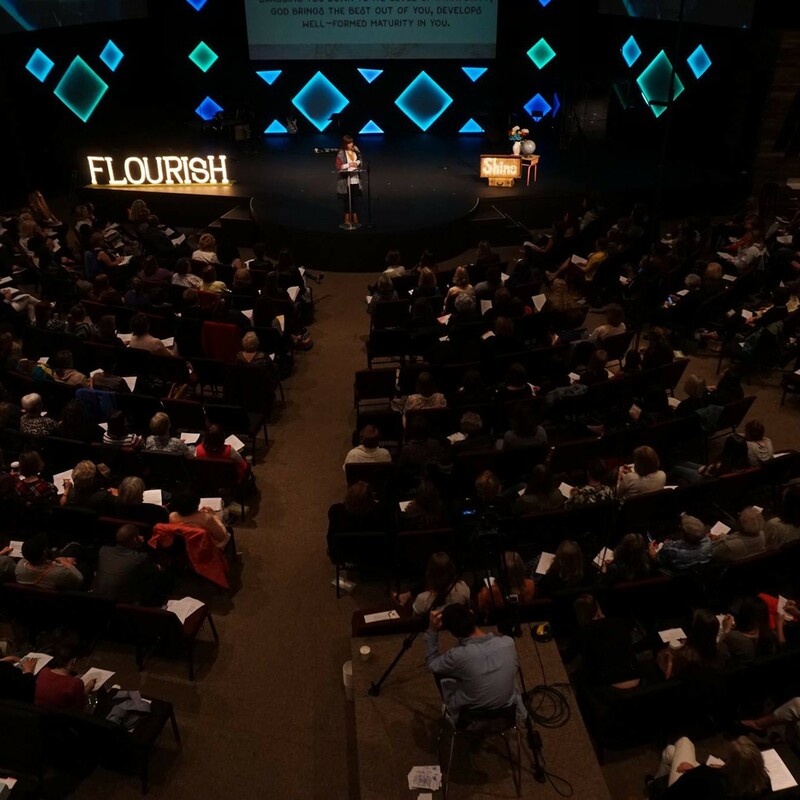 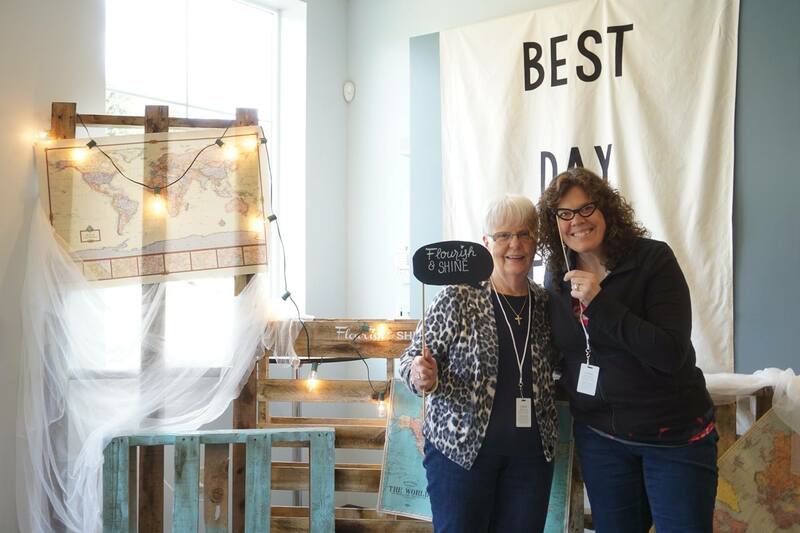 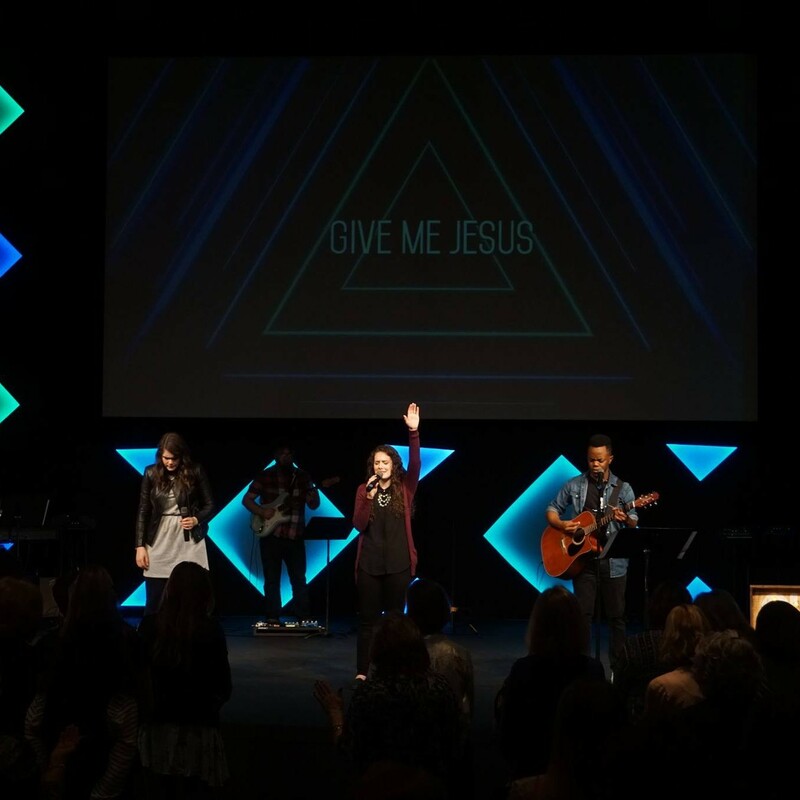 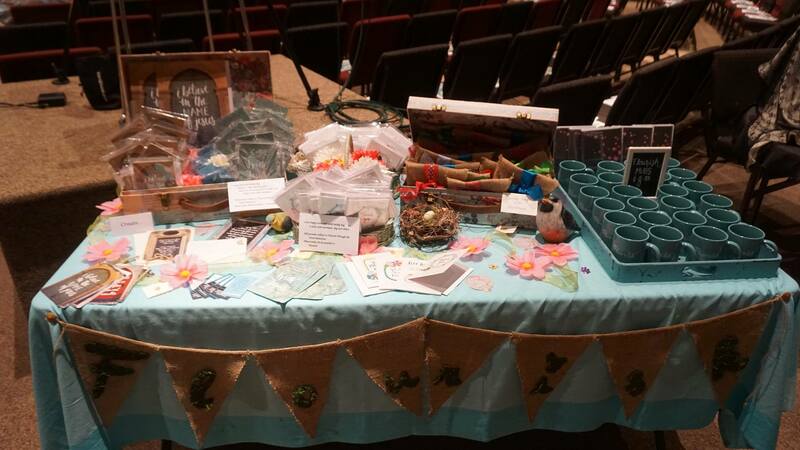 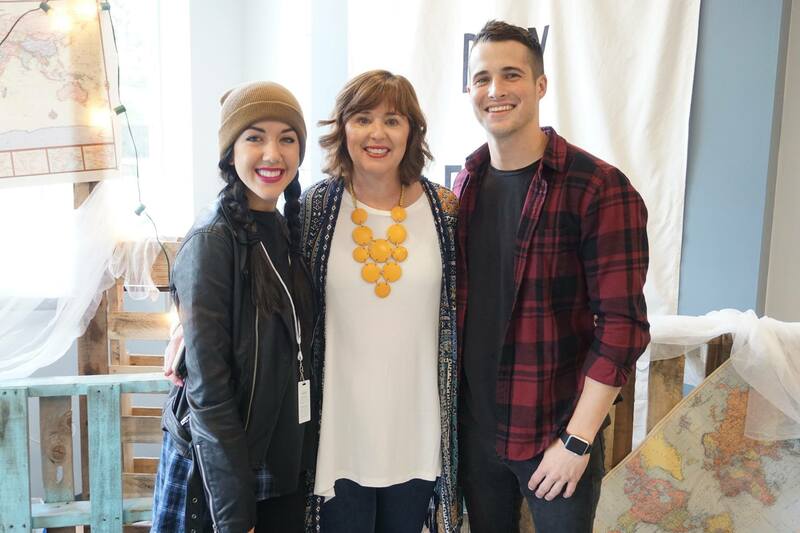 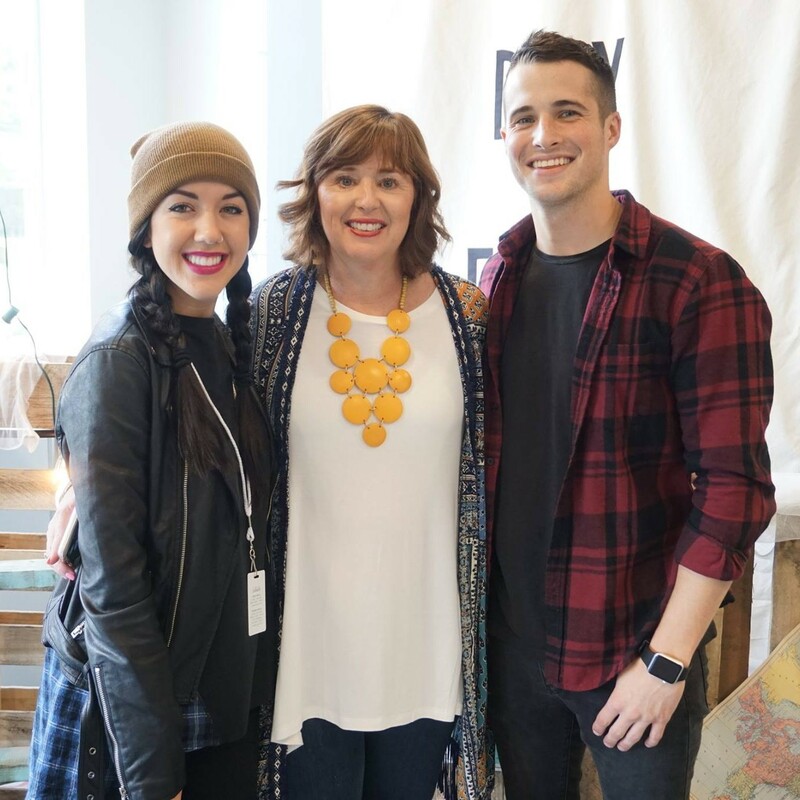 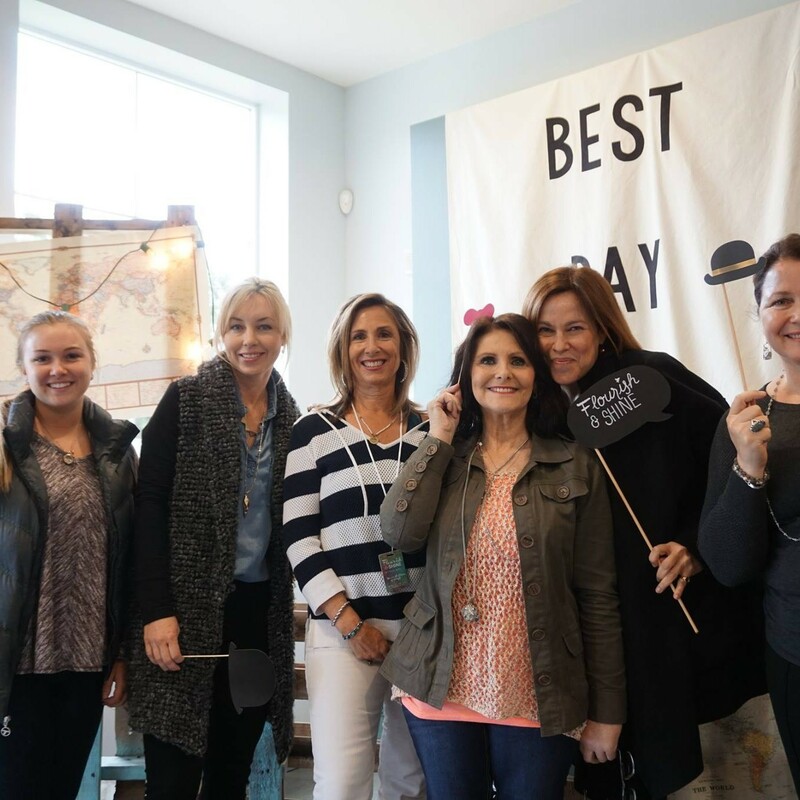 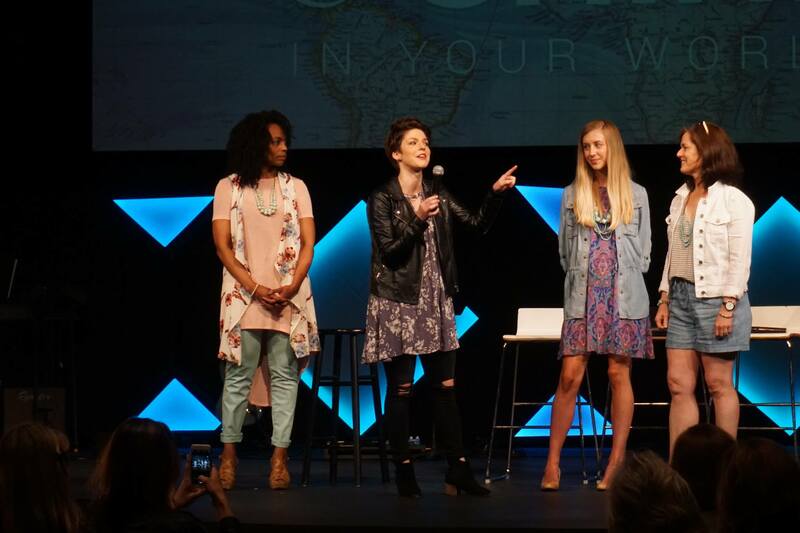 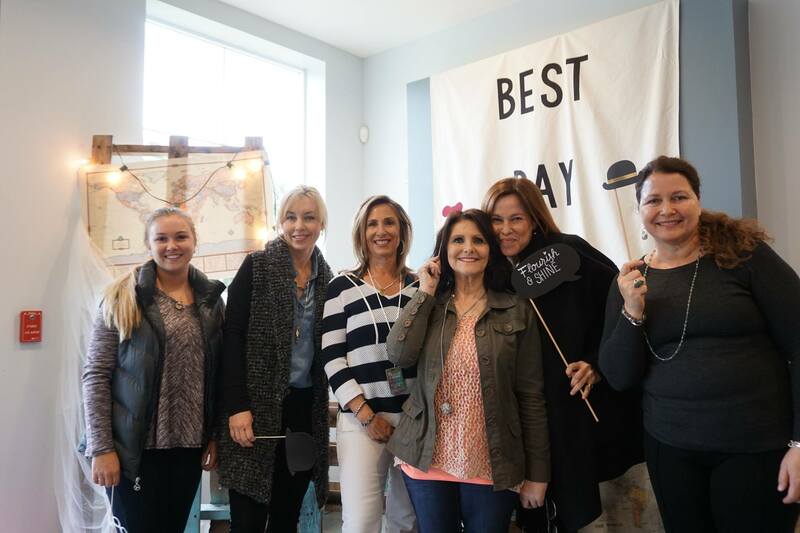 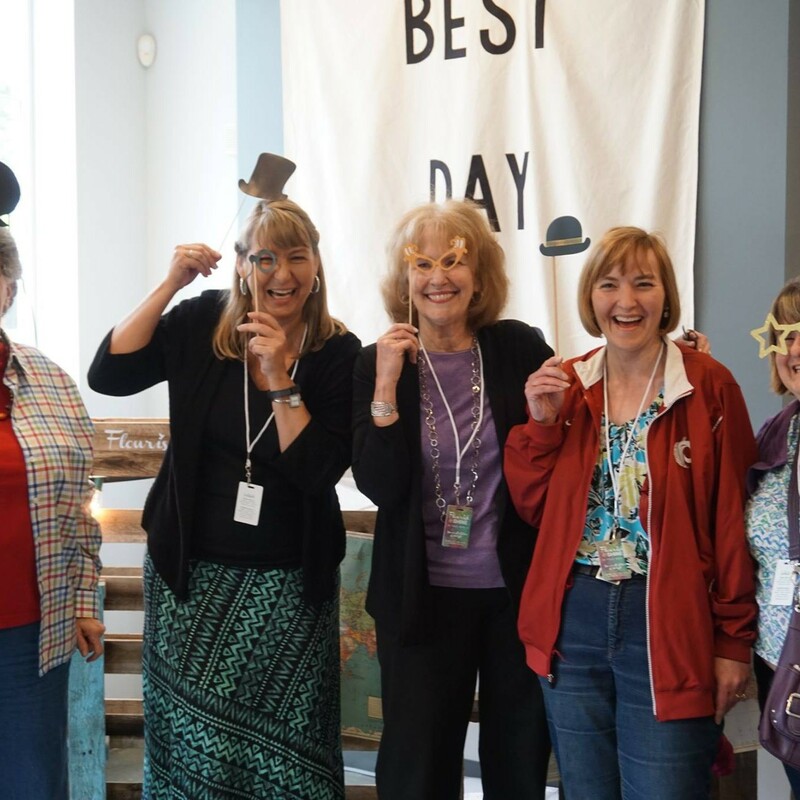 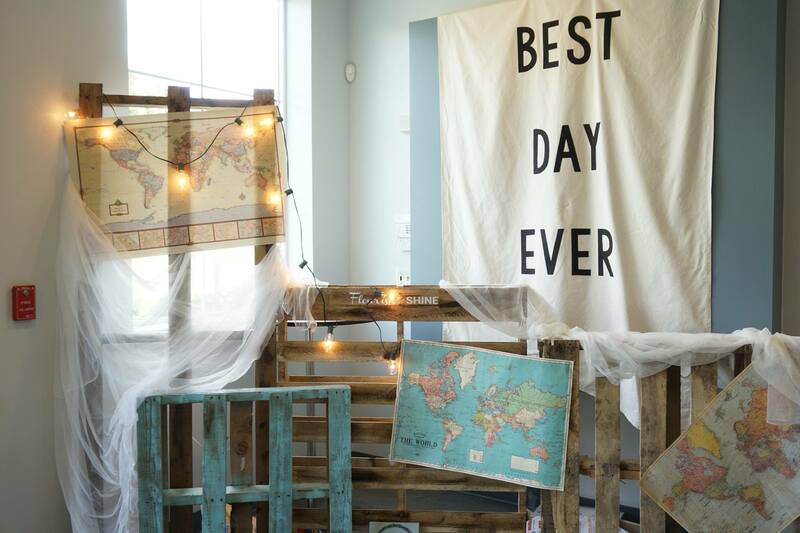 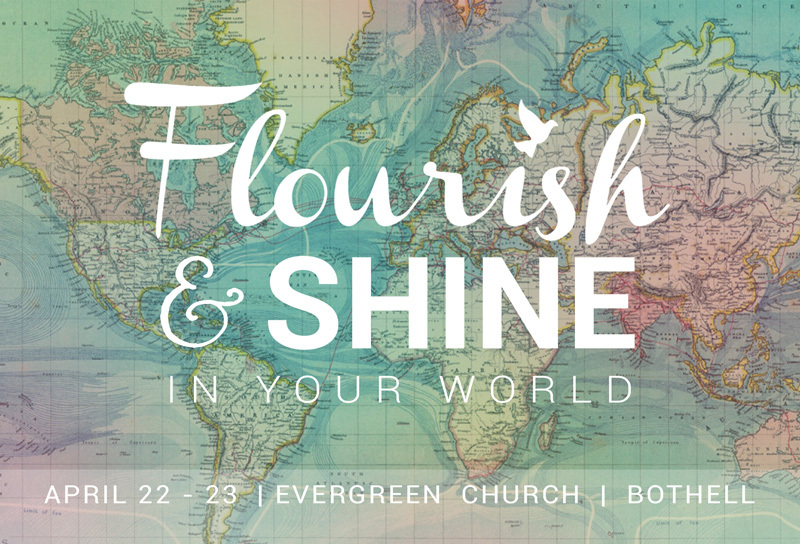 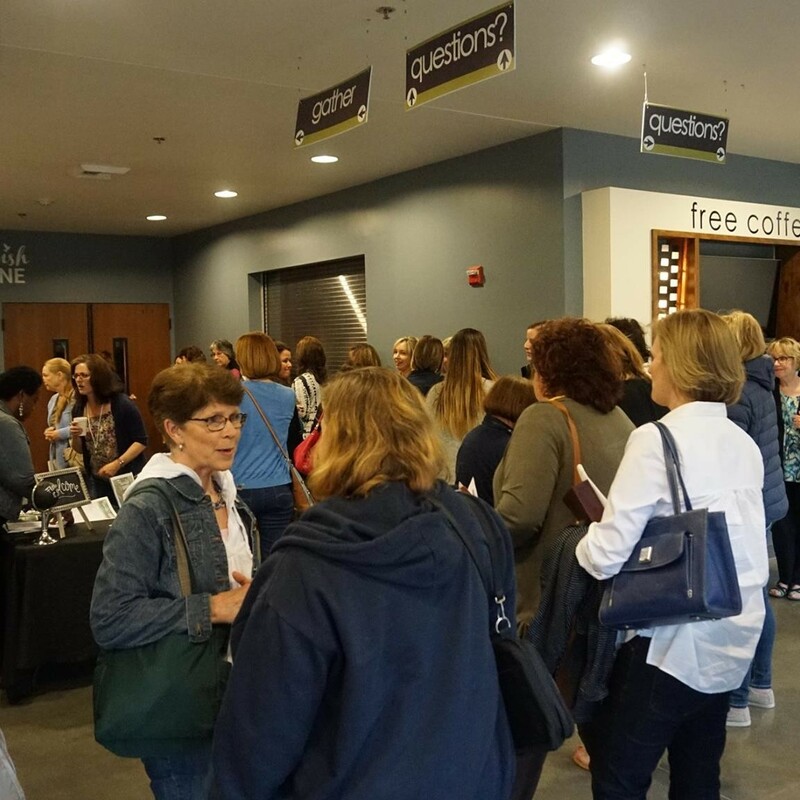 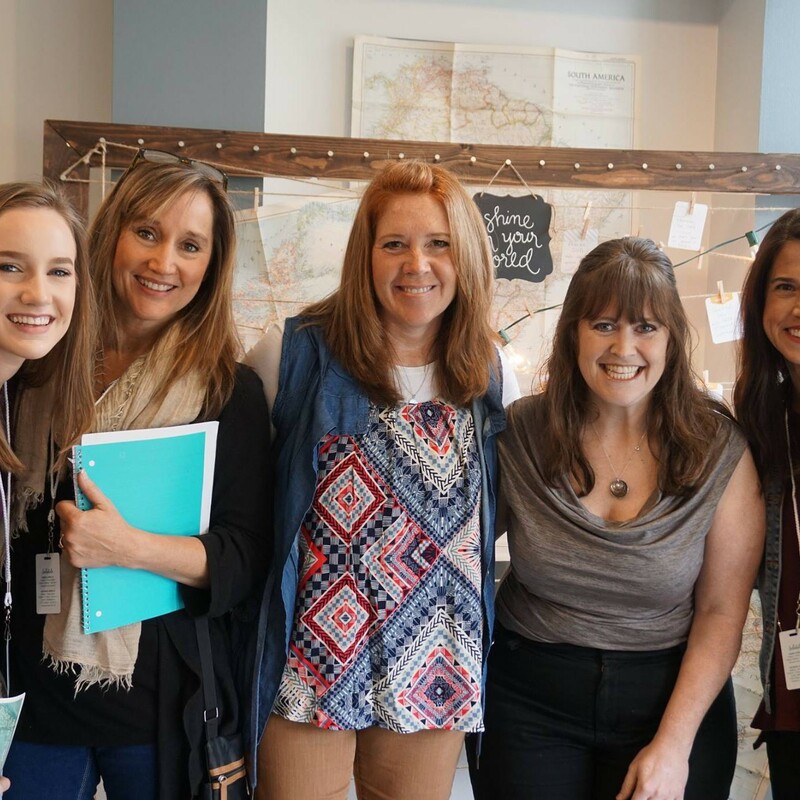 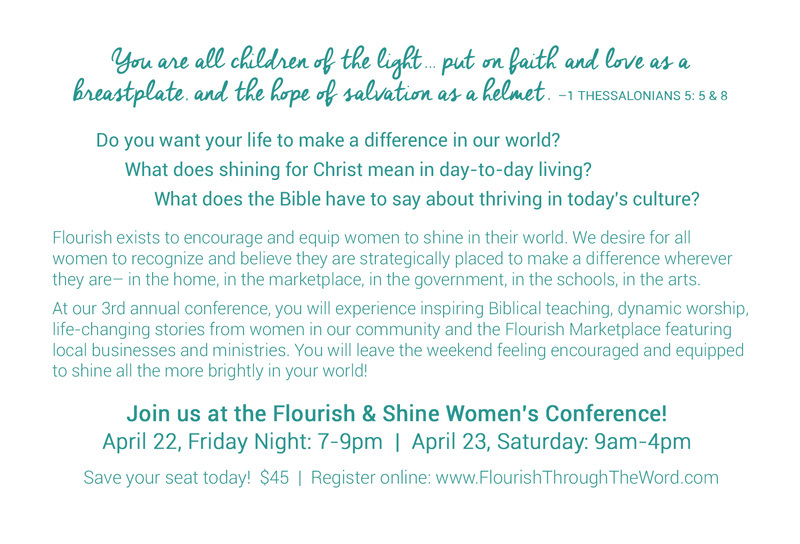 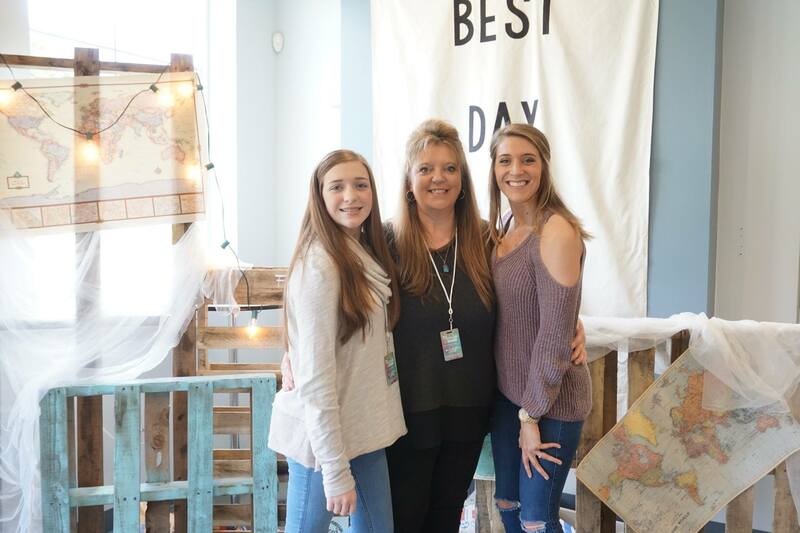 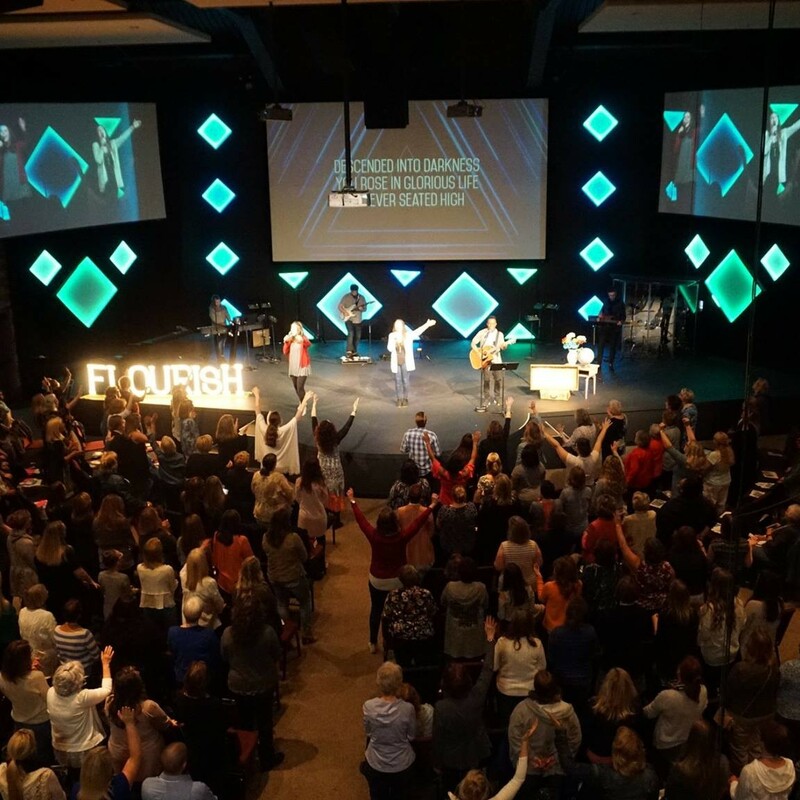 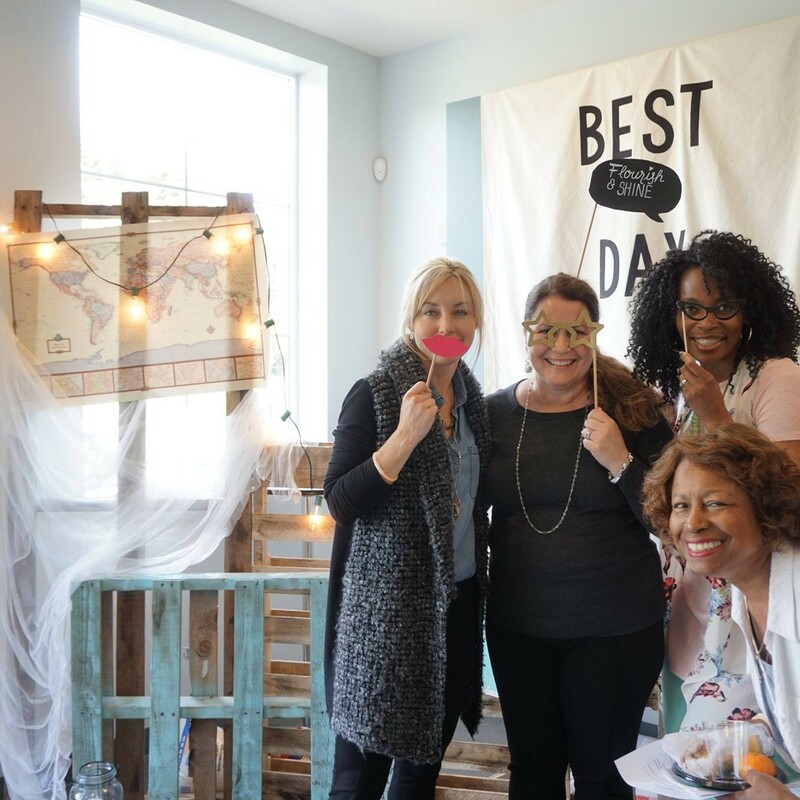 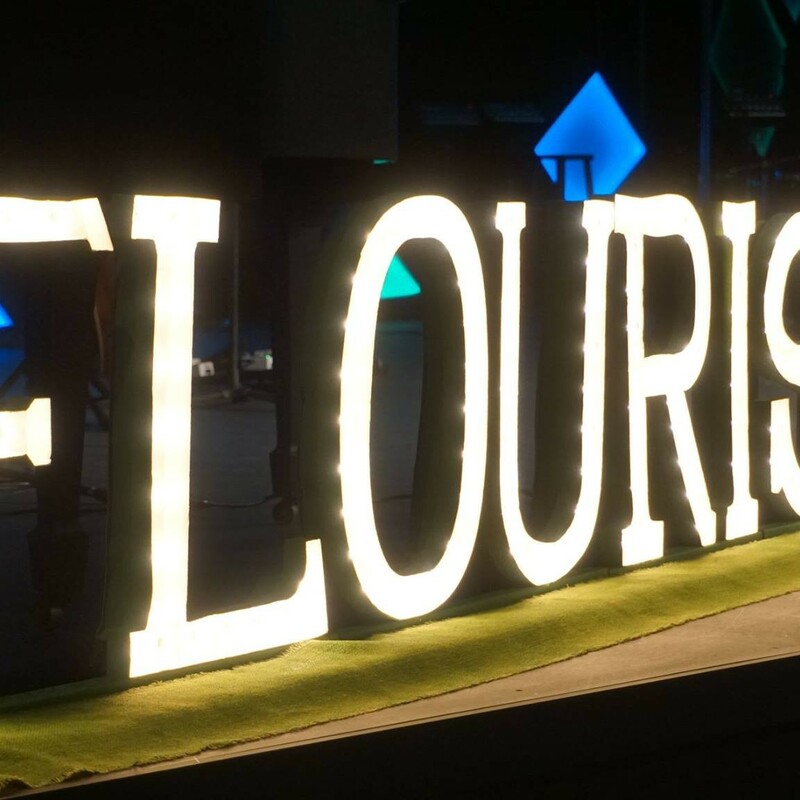 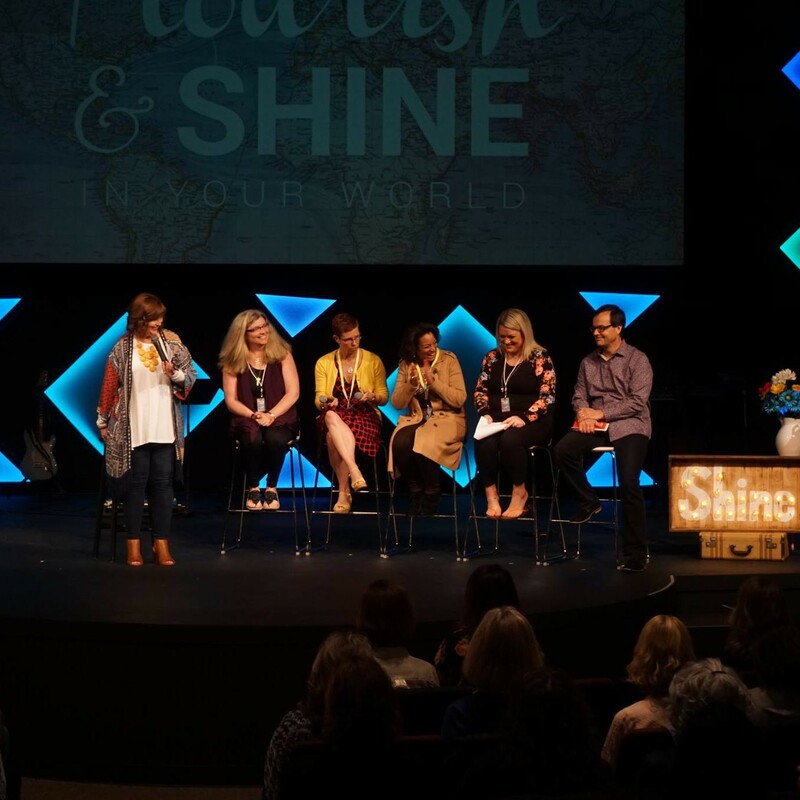 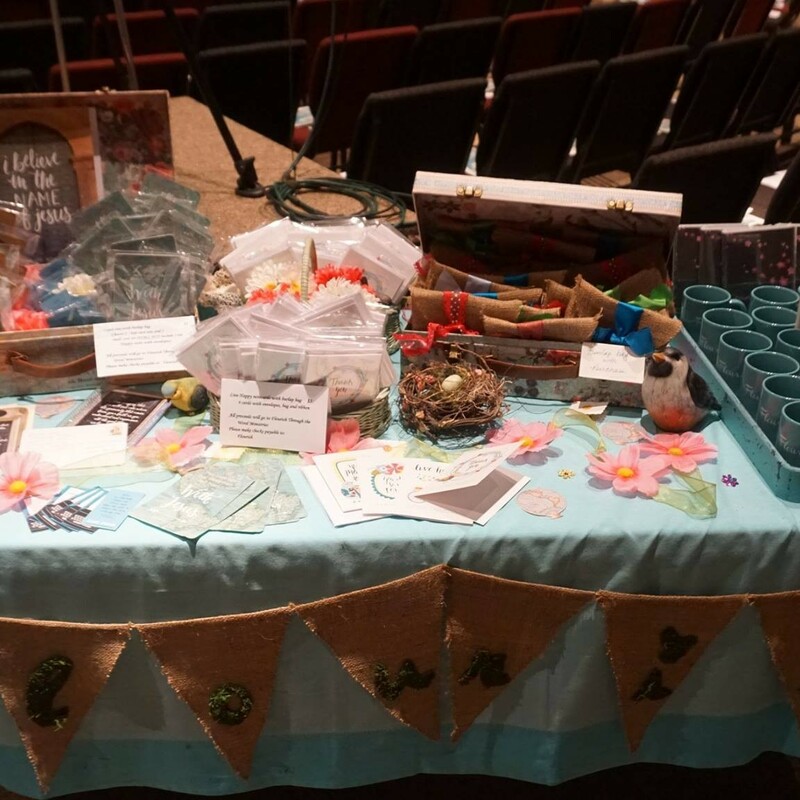 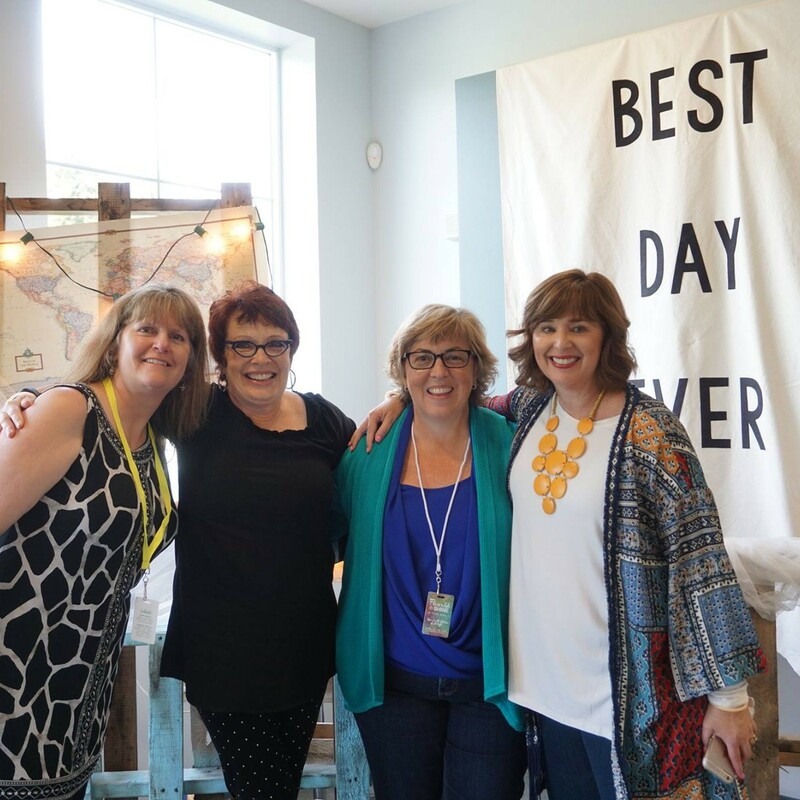 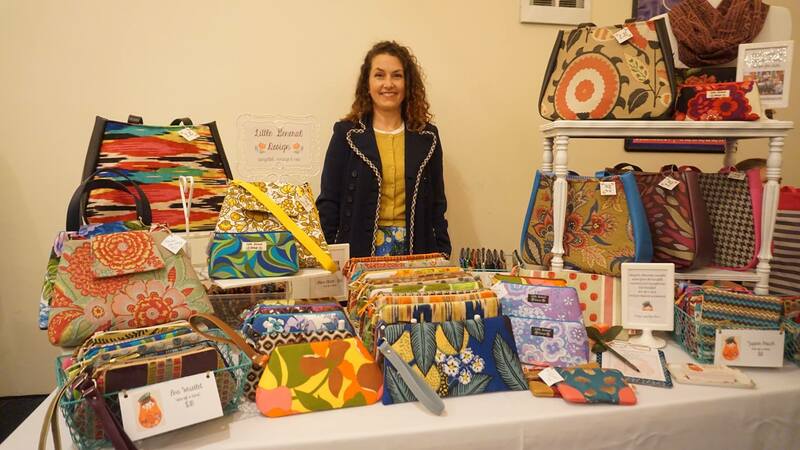 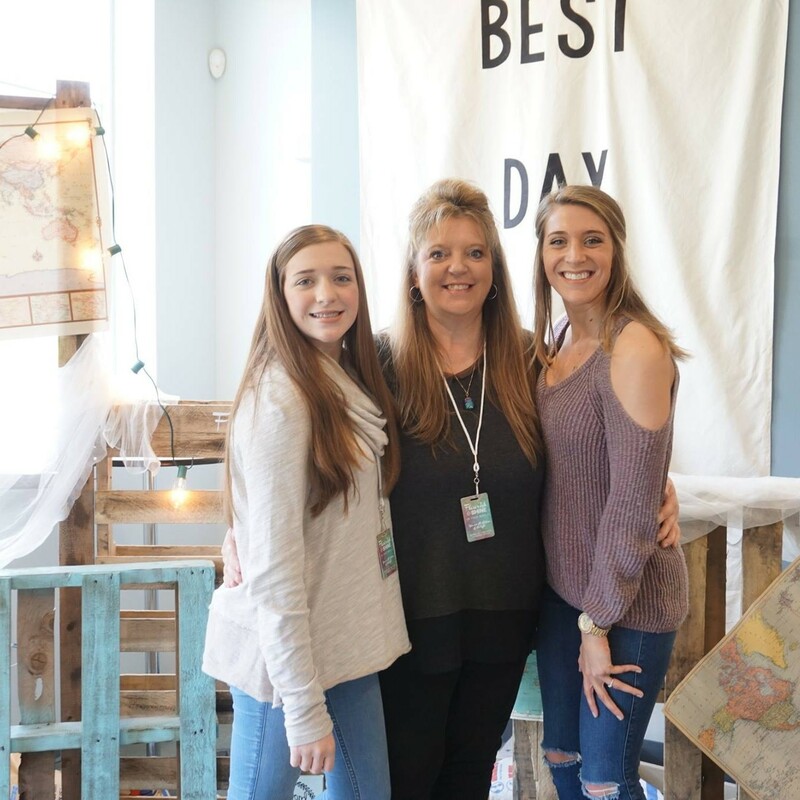 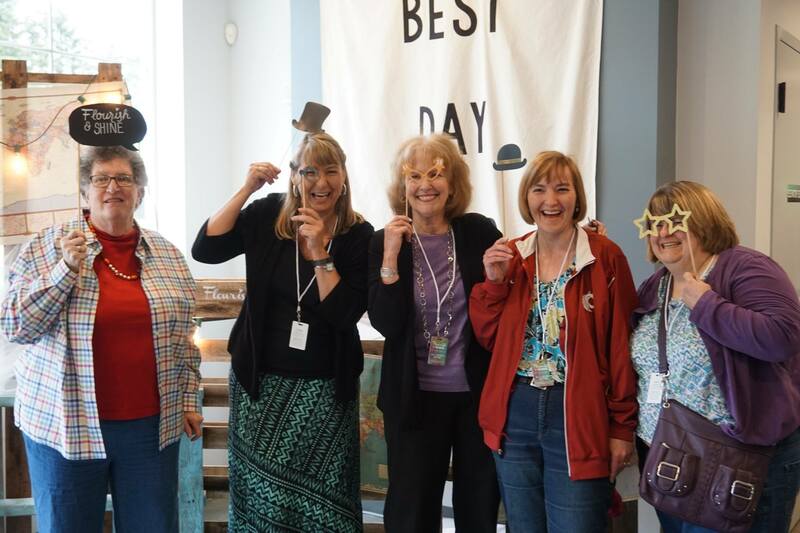 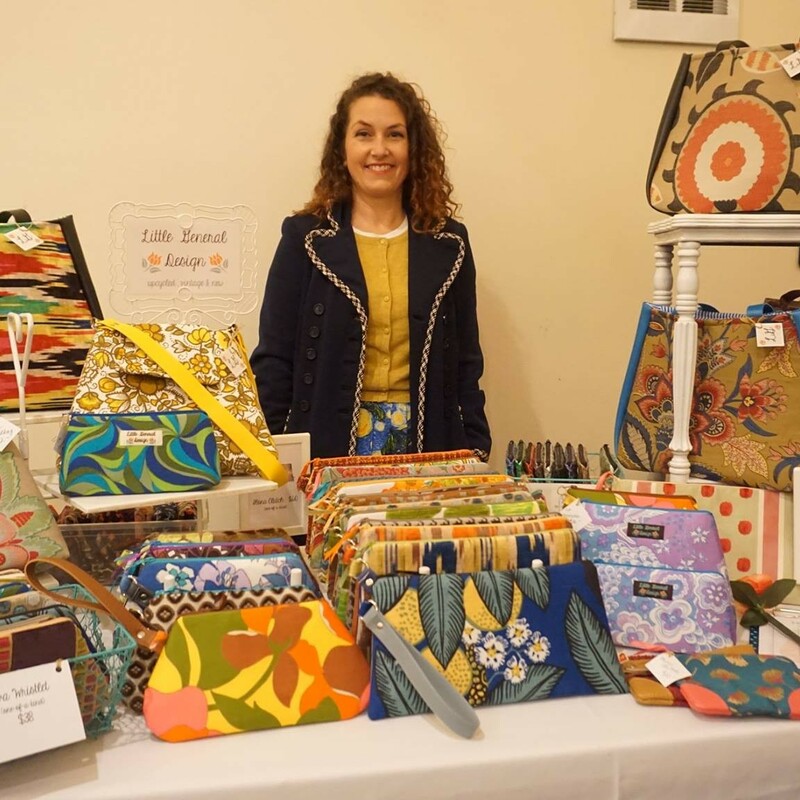 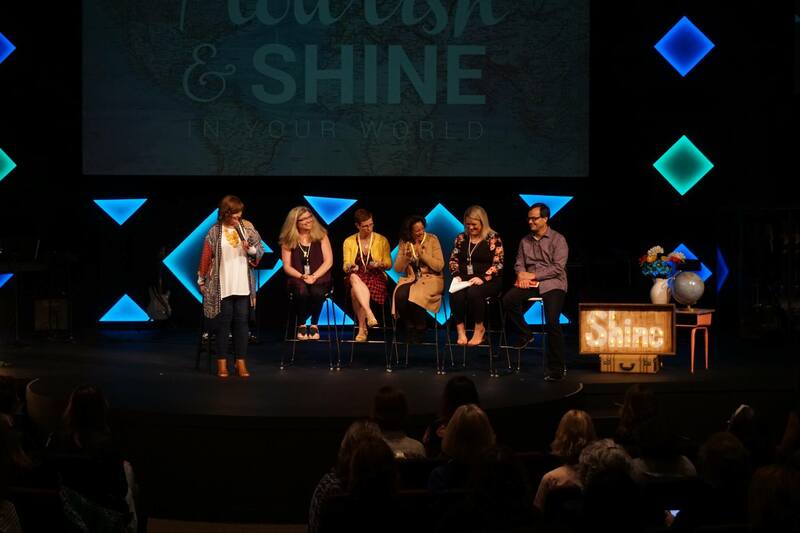 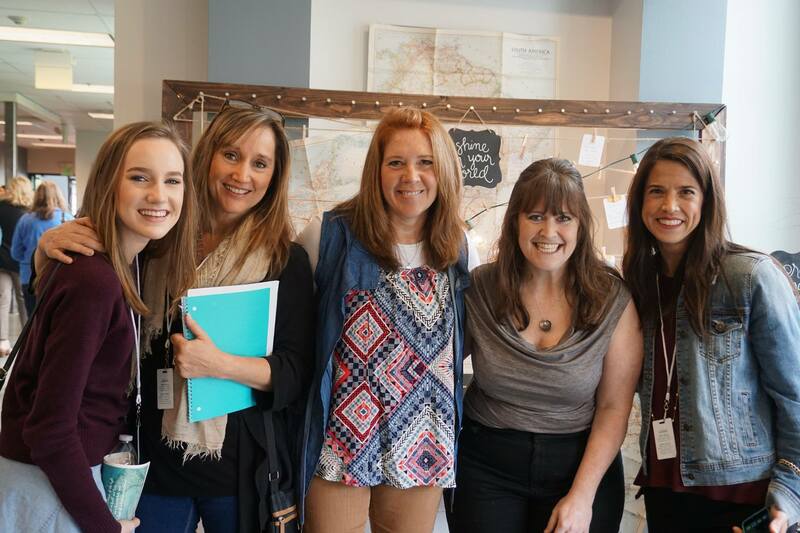 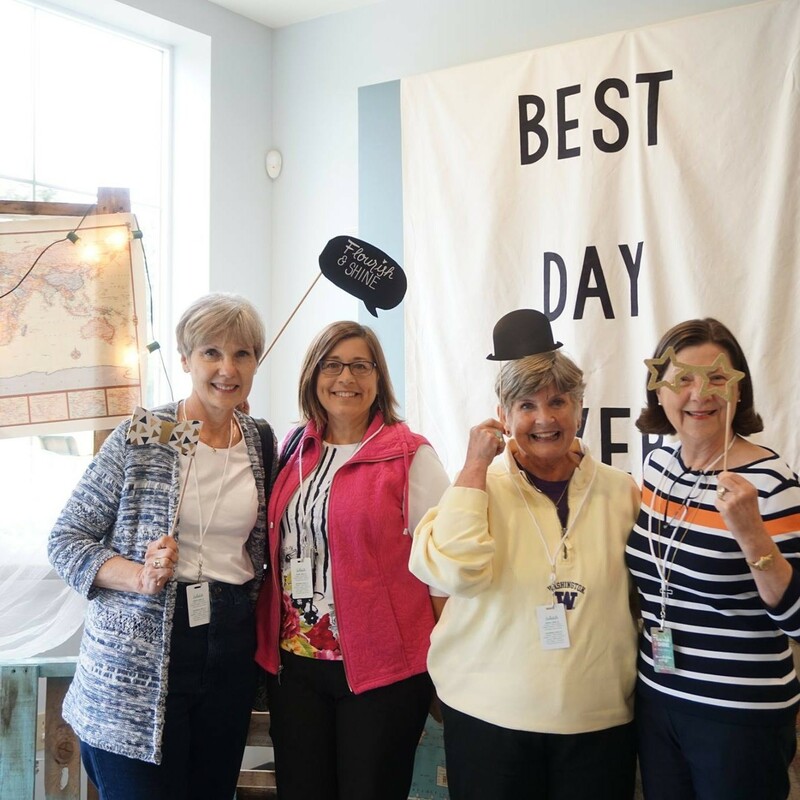 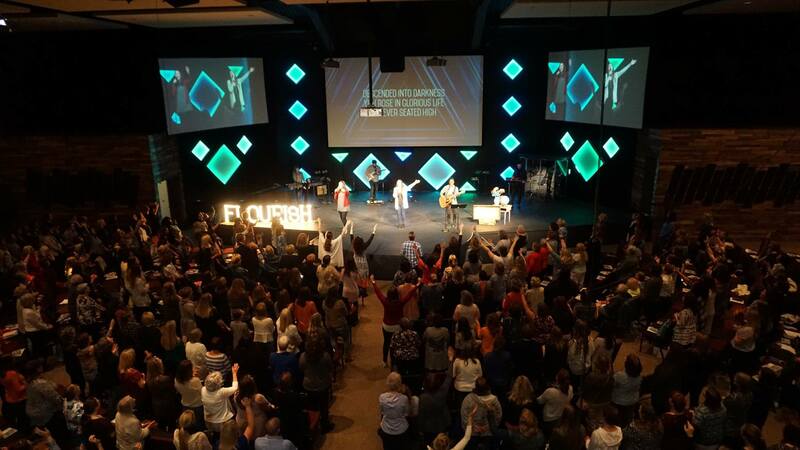 Flourish and Shine conference was a huge success thanks you! 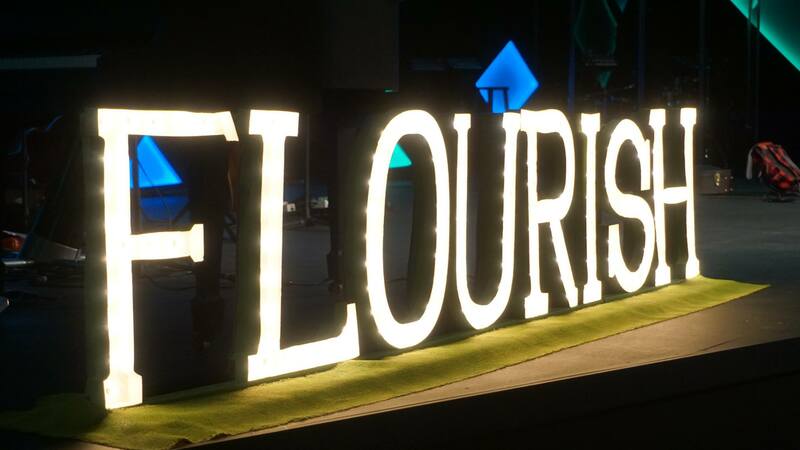 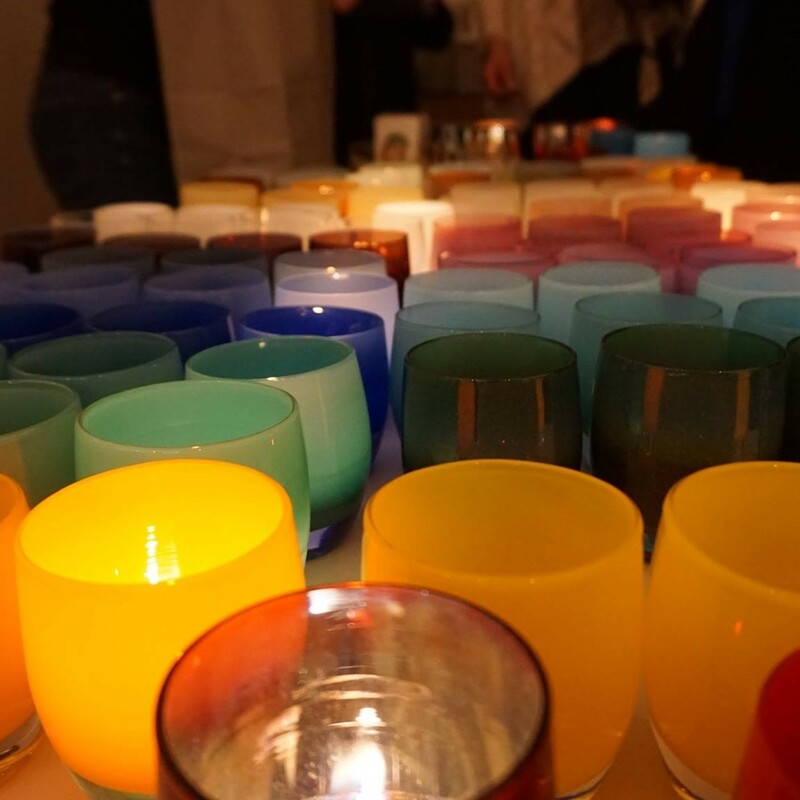 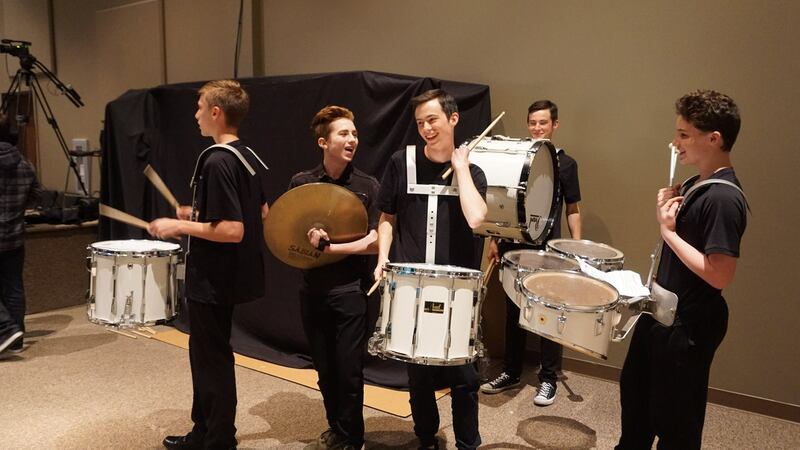 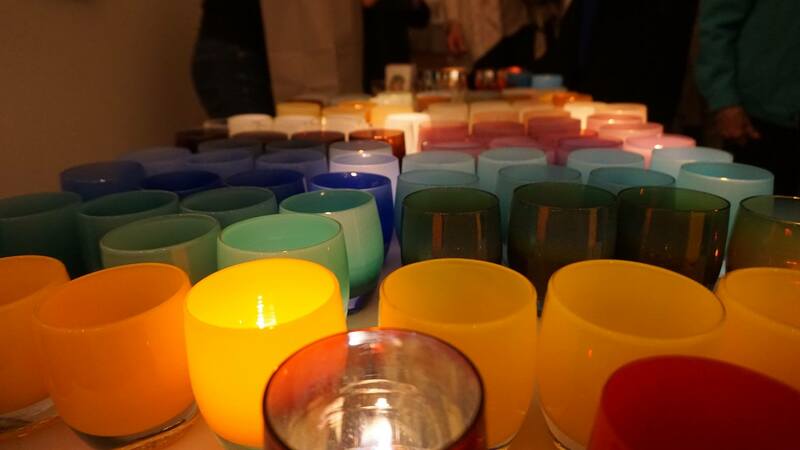 We appreciate each one of you who came and supported our event, and we look forward to seeing you again in the future. 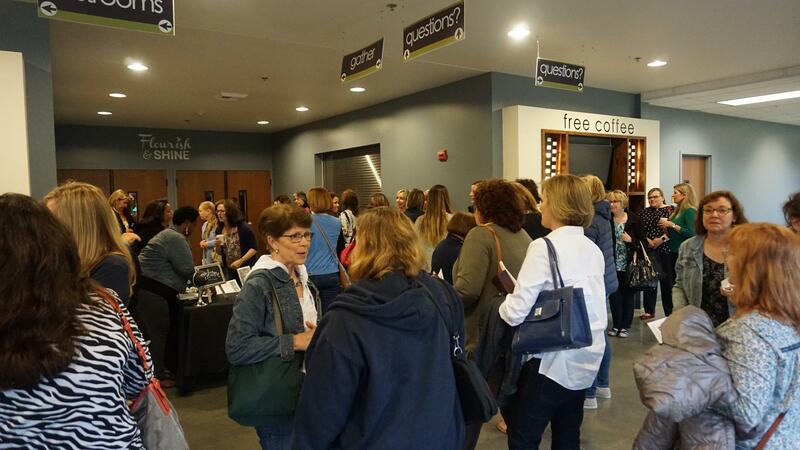 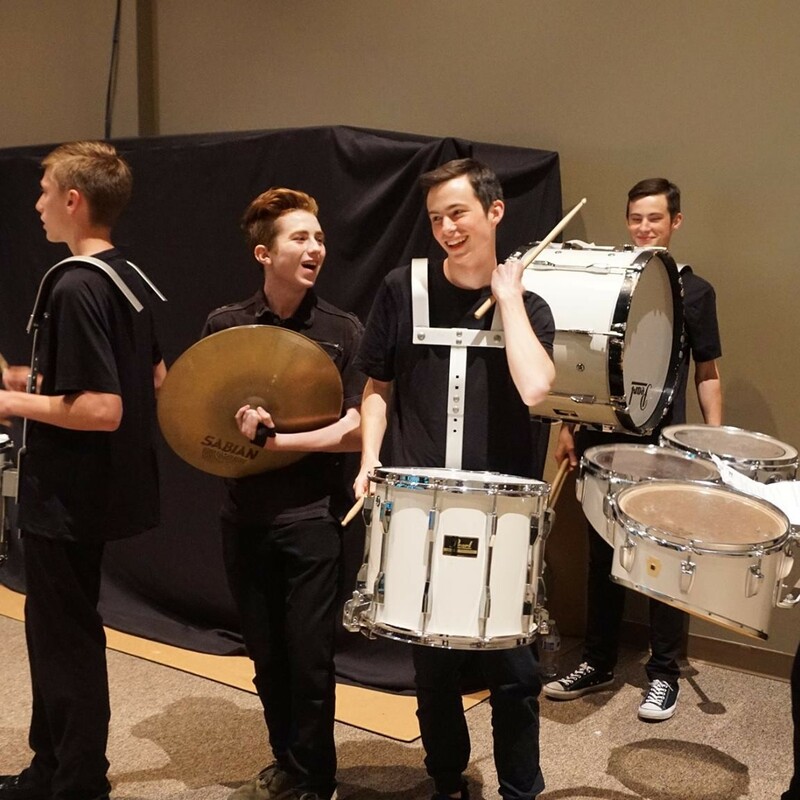 By being a part of our email list, you will be notified of future events and when our Bible study resumes in the fall.